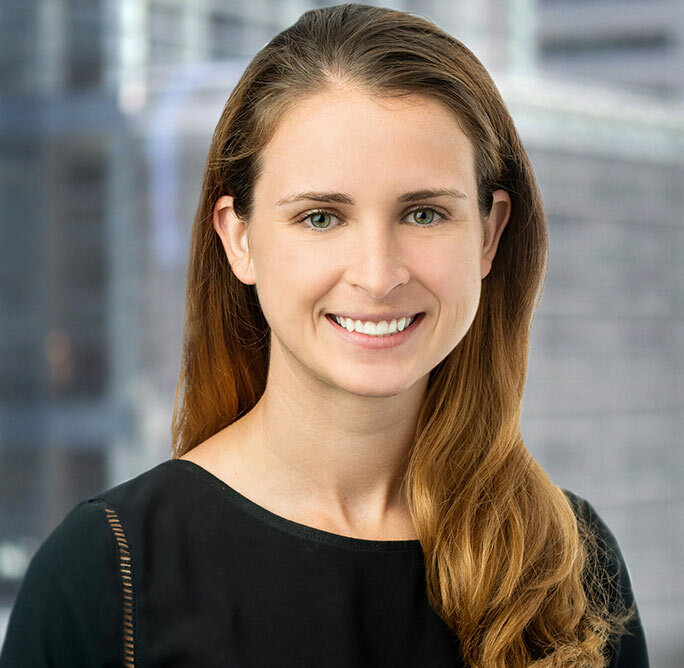 Elisa is a Consultant in the Boston office of Howard Fischer Associates, where she specializes in senior level searches for Venture and Private Equity backed emerging technology companies. Prior to joining HFA, Elisa was a Research Associate at Park Square, a retained search firm in Boston. Elisa earned her BA in Political Science from Trinity College, where she was also a member and two-time captain of the women’s soccer team.